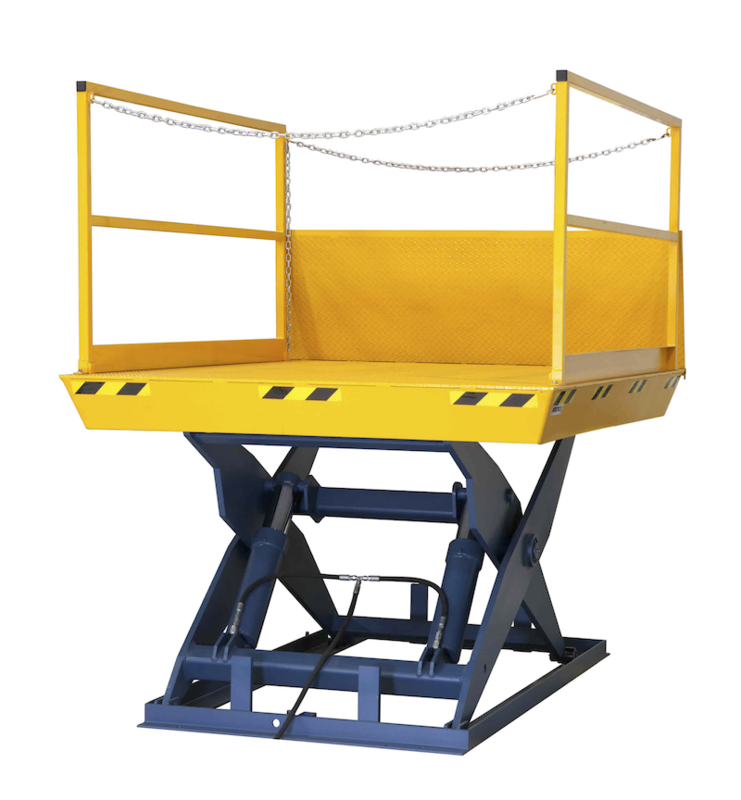 When loading or unloading on a dock, it’s essential to use high quality equipment that will ensure the safety of workers and save you time and money. 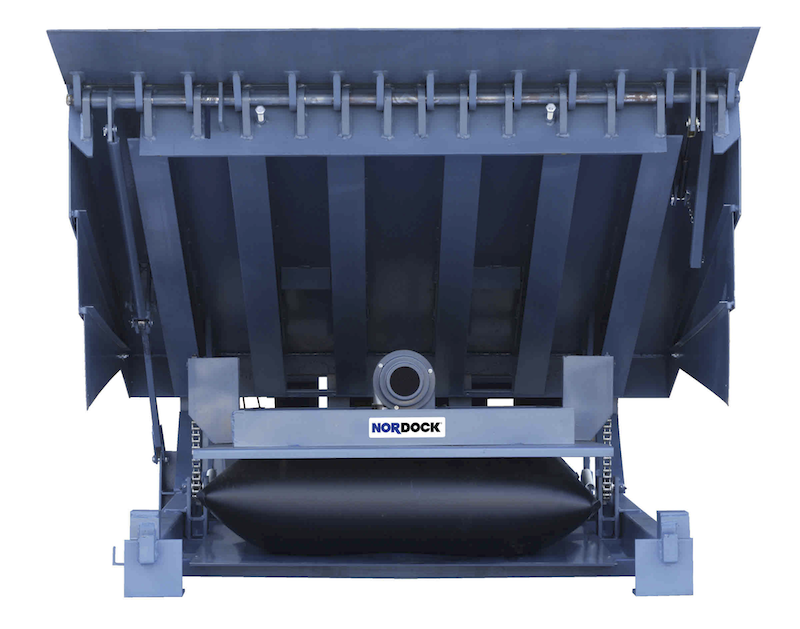 We stock all necessary equipment for the job, including dock levelers, overhead doors, bumpers, dock seals, dock shelters, dock lighting and fans, trailer jacks and wheel chocks. 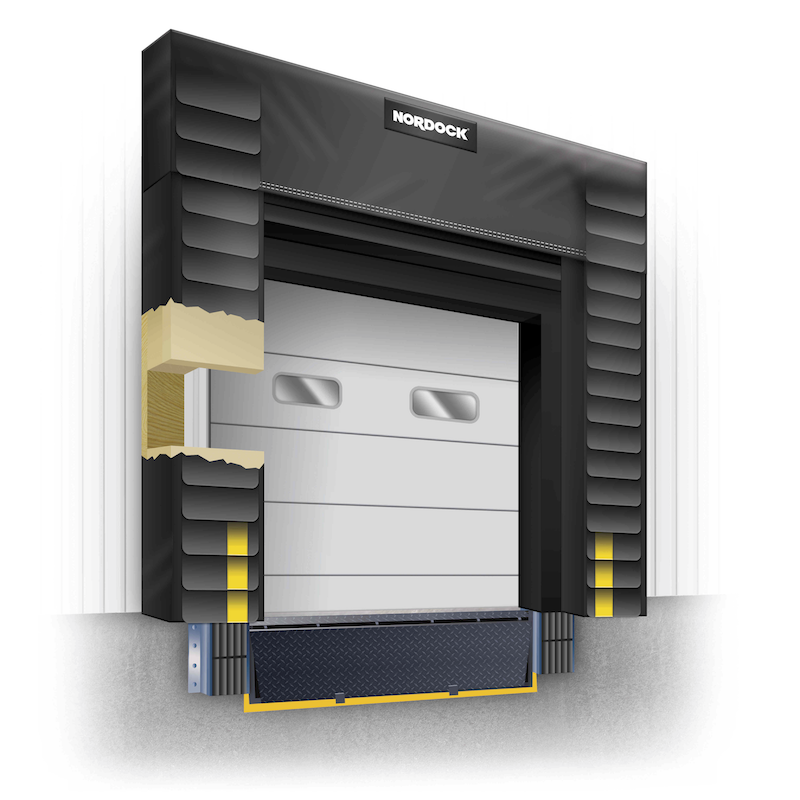 Is your Dock Equipment giving you problems or needs immediate repair? 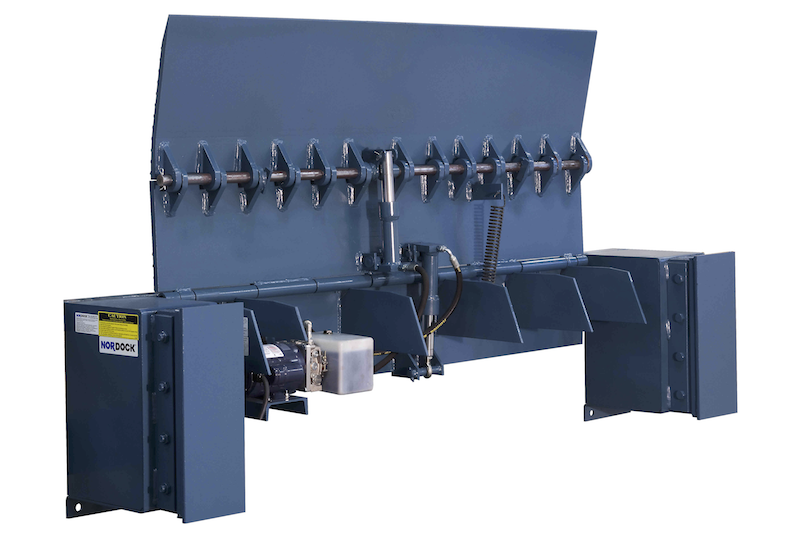 Action Material Handling offers affordable repair in Arizona. We also offer Emergency on call service 24/7 rush service and sales.